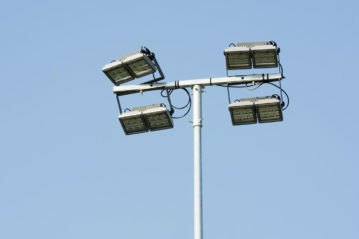 The stadium “Ughetto Di Febo”, with 2,400 seats, has recently been equipped with a new complete lighting system, created as part of the Football Innovation project, a Gewiss platform business, Digital Sport Innovation, which offers integrated services to make safe, modern and performing sports facilities. 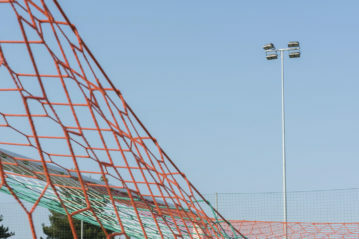 The Municipal Stadium of Silvi Marina, near the city of Pescara, is one of the 20 Federal Territorial Centers FIGC located throughout Italy. The main football team in the city is the A.S.D. 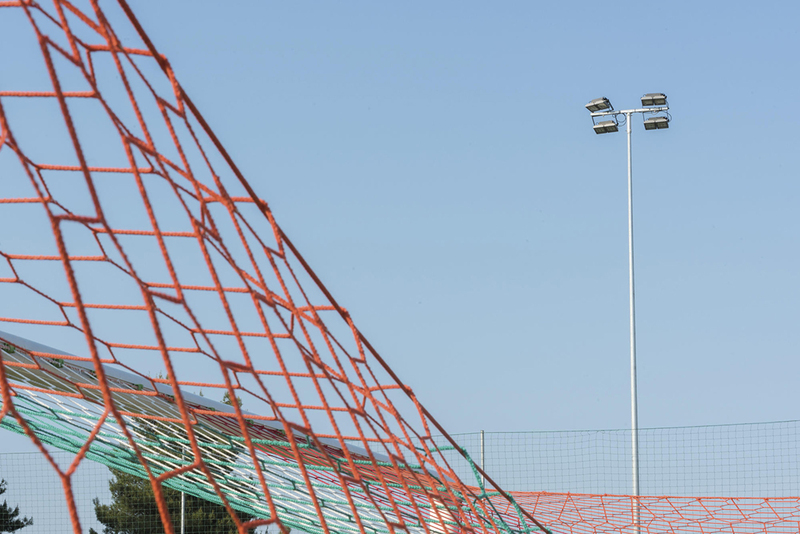 Silvi, which plays in the First Category of Abruzzo, and plays the home games at Di Febo. 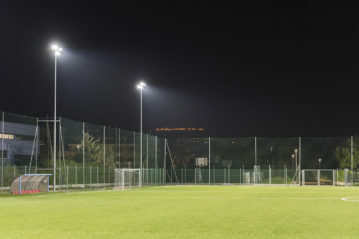 Born in 2016 from the collaboration between the National Amateur League (LND), Gewiss and Corus, the Football Innovation project offers amateur clubs solutions involving lighting systems for fields, changing rooms, grandstands, car parks, technical rooms, warehouses and offices, as well as devices for the control, management, protection and distribution of energy in all indoor and outdoor areas of sports facilities. 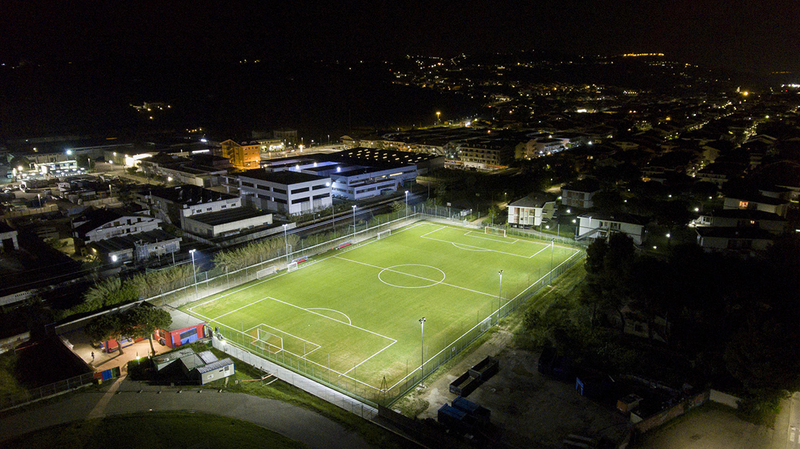 In Silvi Marina, 28 Smart[PRO] Gewiss projectors with two LED modules have been installed, which require a nominal power of 9.52 KW/h and guarantee an average of 101 lux on the entire playing field. The Smart[PRO] projectors, characterized by an essential, compact, modular and flexible design, guarantee effective thermal dissipation and a massive reduction in maintenance costs, offering all the necessary light output. 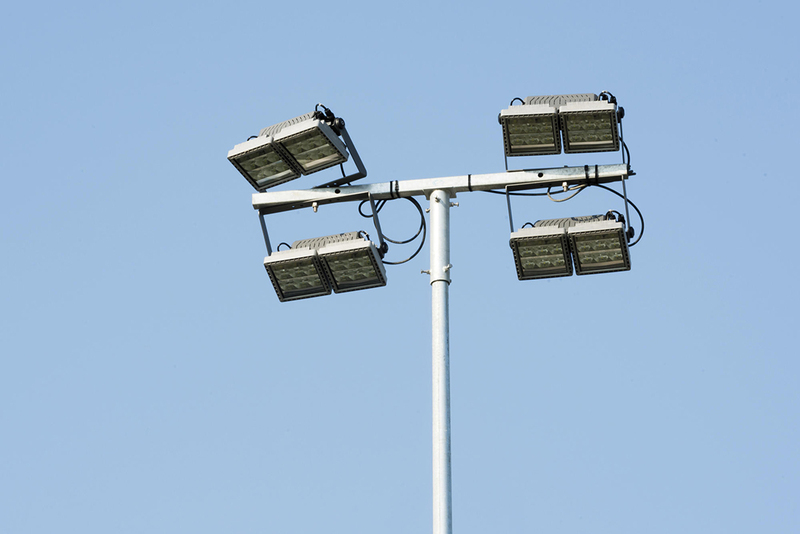 The Made in Italy design and the careful choice of materials also guarantee total reliability, stability and solidity. The Director General of A.S.D. 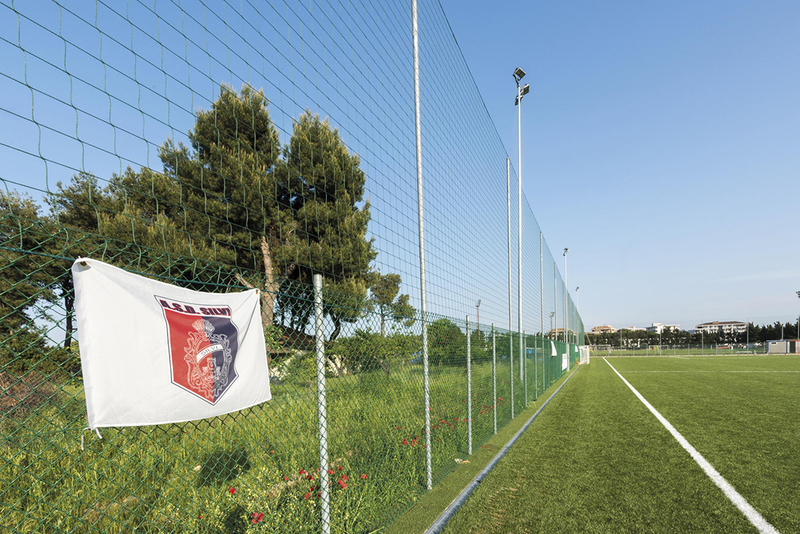 Silvi, Elio Di Matteo recalled that on the field of “Di Febo” take place not only the matches and training of the first team, but also several youth tournaments, in line with the spirit of the FIGC Training Centers of which the facility of Silvi is part. 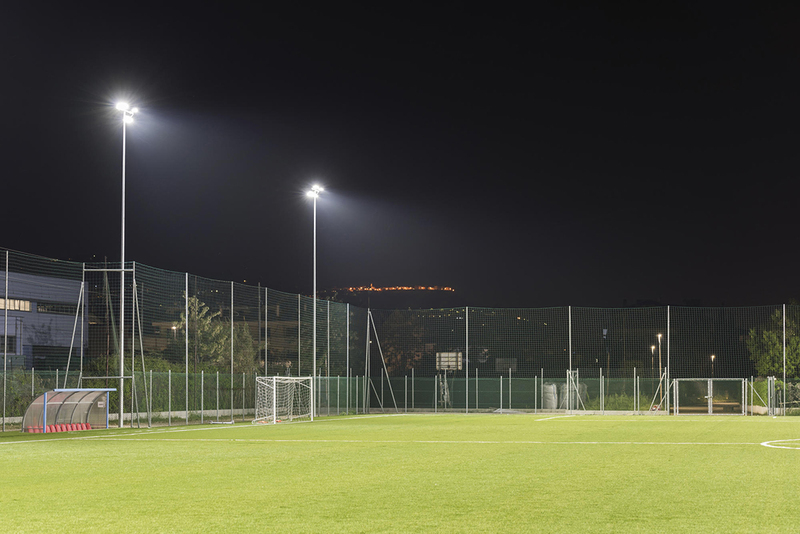 Perfect lighting on the entire green rectangle is therefore essential, not only for good visibility, but also to ensure the safety of all athletes. Davide Bonalumi, Corus’ Chief Operating Officer, underlines that the Football Innovation project, with the collaboration of LND, has an important social utility precisely because it intends to guarantee the safety of playing in facilities with safe, more efficient and sustainable facilities to more than a million licensed players.